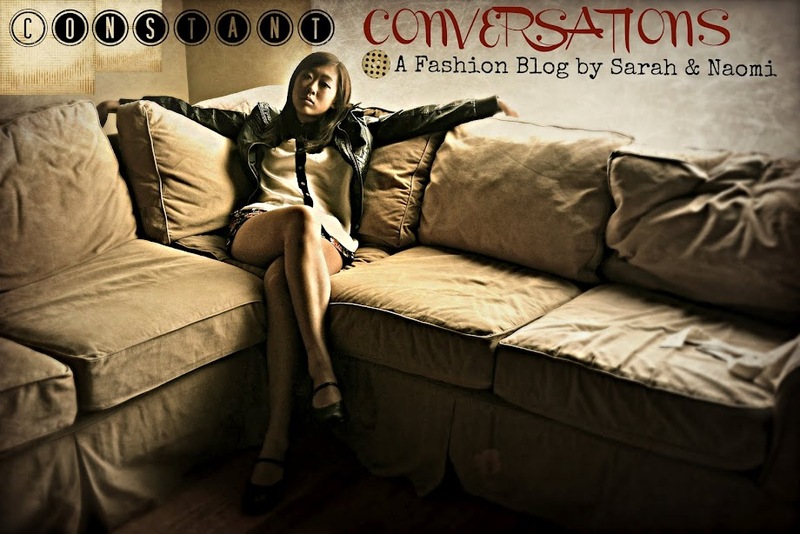 Constant Conversations: Sneak Peek of Next Tuesday's CollegeFashionista Post! 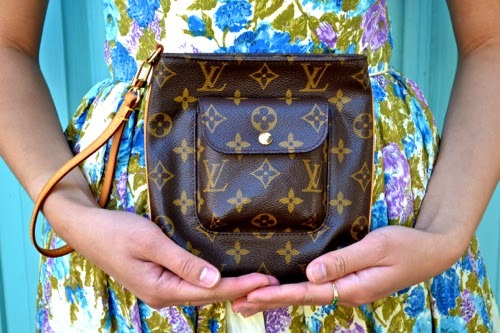 Sneak Peek of Next Tuesday's CollegeFashionista Post! I usually don't do this (too lazy, you say? Psh. ...Perhaps you're right), but I was way too excited to refrain from posting this week. After quite some time exploring the city with my dad (our adventures included wild parrots! Poet's Corner! pink vespas! ), we found this perfectly coordinating storefront for this week's photoshoot. So much fun to twirl in this dress. 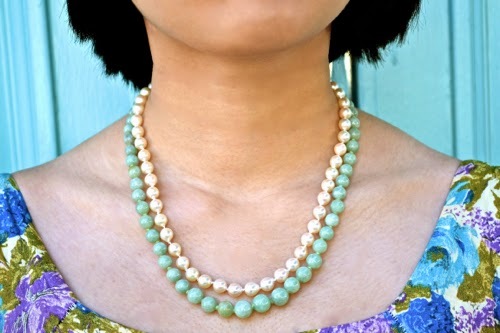 Jade + pearls = class act. Then add a Louis Vuitton Monogram Canvas Partition Wristlet and you're ready for Breakfast at Tiffany's. ;) Shoutout to my dad for the perfect composition of this pic! Bearpaw espadrille wedges! Surprisingly comfy, despite their height. Believe me, I walked the hills of SF in these babies.